Join us at Great Expectations from 19.30 on Wednesday 20th February for a social evening in the company of humanists from in and around Reading. The event is open to humanists of all ages, and will be an excellent opportunity to meet like-minded people from your area. Whether you’re a humanist, curious about humanism, or just want to meet up with some friendly people, everyone is welcome. 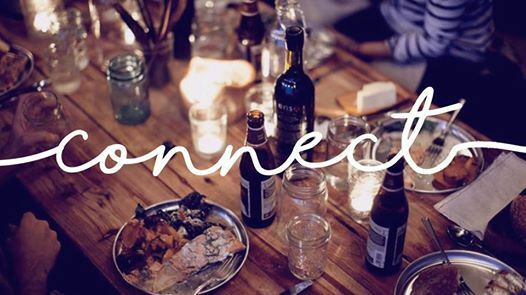 There’s excellent food and drinks on offer, and great company is guaranteed! 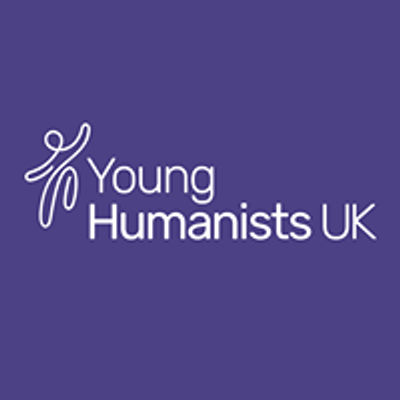 Come along to find out more about the work of Humanists UK as well as what’s going on in Reading and how you can get involved. The event is free to attend, and you’ll have the opportunity to chat to local Humanists UK members and supporters, as well as celebrants, school speakers, and other humanist volunteers. We look forward to seeing you there! Please register at the ticket link to let us know you're coming.